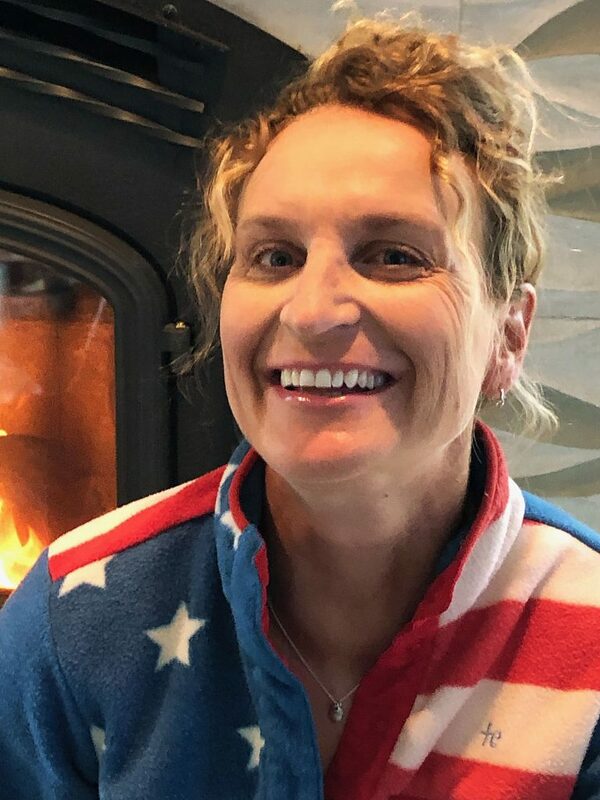 While the highly anticipated presidential race for the 2020 election is still a year away, Summit County’s political parties are likely gearing up for elections that hit a little closer to home. 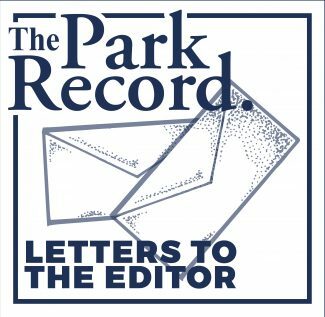 It’s time for residents to break out their party credentials because both the Summit County Republican and Democratic parties’ organizing conventions are scheduled to be held in the coming weeks. The Republicans will gather Tuesday, while the Democrats will convene May 11. Every couple of years, the parties elect new leaders who will be tasked with running the meetings and conventions for the upcoming election cycle. The Republican Party convention will be held on Tuesday from 6 to 9 p.m. in the South Summit High School auditorium in Kamas. At the meeting, delegates will be voting on the party’s new executive committee. The Summit County Republican Party chair, vice chair, treasurer, secretary, and four regional chairs will be elected. The regional chairs include representatives from Park City, North and South Summit, and the Snyderville Basin. Anyone is invited to attend the convention. However, only members of the county’s central committee will have voting rights. Summit County Republican Party Chair Brantley Eason said the convention is being held in conjunction with Wasatch County’s Republican Party Convention. Invitations have been extended to the party’s local and state elected leaders. 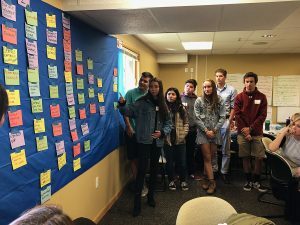 Eason anticipates some leadership changes at the state level during the state organizing convention, scheduled to be held May 4 at Utah Valley University in Orem. The Summit County Democratic Convention will be held at noon on Saturday, May 11, at Park City High School. During the convention, the Summit County Democratic executive committee will be nominated, which includes about a dozen positions, such as chair and the three vice chairs. The executive committee will also be tasked with selecting a candidate to serve as the Summit County assessor through the end of 2019 after the unexpected resignation of Steve Martin. Martin will vacate his post on April 30. The party’s nominee will need to be approved by the Summit County Council. 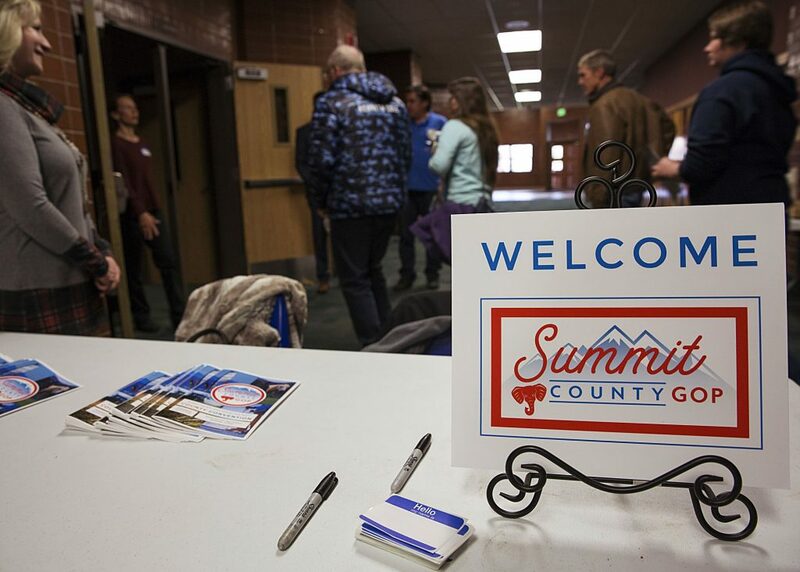 “Any Summit County resident is allowed to come and visit and we certainly encourage public participation,” said Cheryl Butler, Summit County Democratic Party chair. 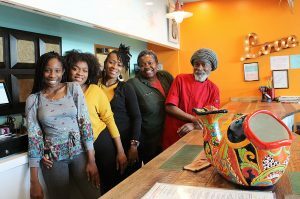 Butler anticipates representatives from Better Boundaries, TRUCE (Together for Responsible Use and Cannabis Education) and supporters of Medicaid expansion will attend the convention, along with local and state elected leaders. 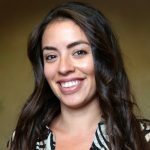 “We expect to hear from them about what is happening and what the future holds for those propositions that the Legislature worked to modify,” she said. The county’s convention serves as a “build up” to the state party convention, Butler said. The state organizing convention will be held Saturday, June 22, at Park City High School. Candidates for the state party’s leadership roles are expected to attend the county convention. The county convention provides party members with an opportunity to gather and plan ahead for the 2020 election, Butler said. She said there is a “huge continuation of energy” that is currently behind the Democratic Party.